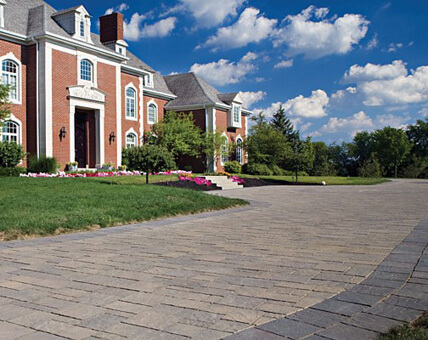 Hicks Landscaping provides elite hardscaping services throughout the greater North Carolina area. 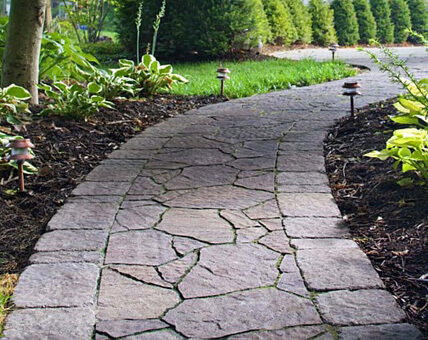 We offer a variety of residential and commercial hardscaping services, all of which are maintenance-free and guaranteed to boost your home’s curb appeal for years to come. 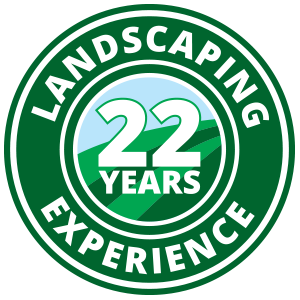 At Hicks, we devote our entire business to crafting flawless landscapes that evoke a sense of pride and amazement, and you won’t find passion like that every day. Still on the fence? Check out our Collections page with our broad project portfolio to see the proof! 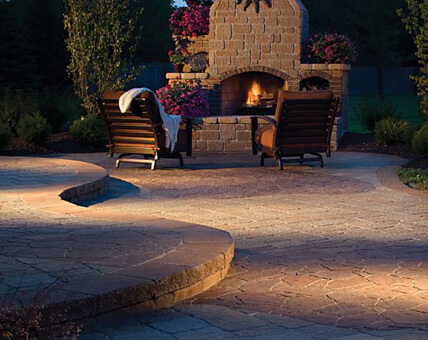 Are you ready to finally love your backyard? Contact Hicks today to schedule your free consultation!